Abstract - The key zonation features of the hydrothermal mineralogy in porphyry copper deposits have been well-known since the early 1970s (USGS workers; Lowell and Guilbert, 1970) and improved by the recognition that during the ~100,000 year timescale of a single magmatic-hydrothermal system the thermal collapse leads to lower temperature veins and alteration cutting earlier high temperature veins and zones (Gustafson and Hunt, 1975). Magmatic hydrothermal fluids produce spatial zonation from K-silicate alteration near source granitoid intrusions and porphyry dikes upward to sericitic alteration and the near-surface (<1 km) “lithocap” of advanced argillic alteration. In most porphyry Cu-Mo-Au hydrothermal systems, ore minerals and A-B-style quartz veins are deposited synchronous with K-silicate alteration (700-500°C) and locally into sericitic alteration (~500-300°C), which significantly remobilizes higher temperature ores. Lithocaps are likely produced where low density magmatic gas condenses into shallow groundwater, and these commonly lack Cu-Au unless added by later low-temperature condensed fluids. Peripheral propylitic and sodic-calcic alteration in most cases is produced by non-magmatic advecting fluids, and therefore do not generally produce porphyry Cu-Mo-Au ores. Progress on understanding trace metal zonation has followed the development of low-cost whole-rock lithogeochemical analyses for a suite of elements (n>44) via ICP and ICP-MS with detection limits near crustal abundances. Parallel mineralogic studies make use of SWIR data from remote sensing, spot analyses, and core-scanning systems, as well as mineral compositions from EMPA and LA-ICP-MS. Trace metal anomalies provide an excellent means of tracking the magmatic-hydrothermal plume via alkali addition in whole rocks and phyllosilicates (K, Rb, Cs, Ba, Li, Tl), from ore zones to the lithocap. Trace metals are similarly zoned in a sequence from Cu-Mo±Au, Sn, W upward to Se-Te and shallower As-Sb-Bi, where the latter five elements largely occur in pyrite as inclusions and in solid solution. In the surface environment, these elements form insoluble and immobile oxides so are useful for geochemical vectoring. Alkalis and Cu-Mo-Au-Sn-W are largely derived from the source magma, and therefore differ based on magma composition. Many of the elements deposited at lower temperature (Se-Te-As-Sb-Bi) are potentially derived from magma or via wall-rock alteration leaching at >400°C, as is the case of much of Zn, Mn, and Pb deposited in upper zones at <400°C. Sericitic alteration associated with pyrite-rich D-type veins remain excellent prospecting tools as they may extend several kilometers upward or outward from ore. Along both these paths, formation of sericite consumes acid, and therefore mapping the pH gradient may provide a useful vector. In distal weakly sericitized rock containing relict feldspar, the pH is buffered and muscovite is pale green and phengitic (Fe-Mg-rich), whereas in proximal zones at lower pH muscovite is white and Fe-Mg-poor. These compositional differences can be mapped using the position of the SWIR 2200 nm, which increases as Fe-Mg content increases. Bio - John Dilles was born in California, and earned BS and MS degrees in geology from Caltech (1975, 1976), and a PhD in geology from Stanford University (1984). 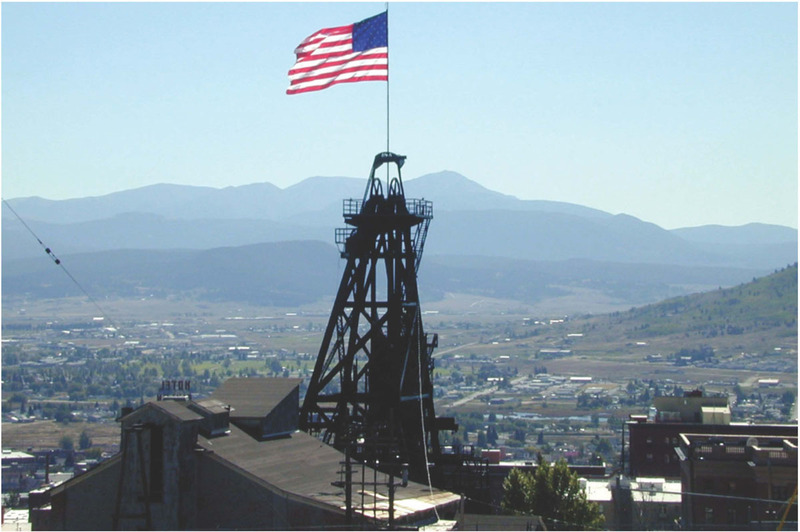 During the 1980s he worked as an exploration geologist in the western USA for Hunt, Ware & Proffett and other companies, and operated small gold mines with his brother, Peter. He joined the faculty of the Oregon State University in 1986, where he is currently Professor of Geology in the College of Earth, Ocean and Atmospheric Sciences. He advises graduate students and teaches courses in mineralogy, petrology-geochemistry, field geology, and mineral deposits. 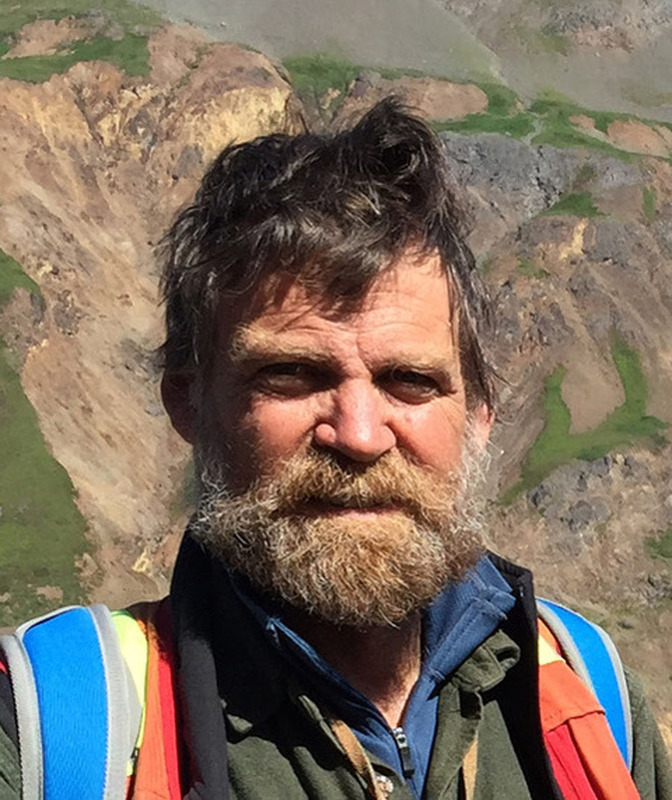 His research has been conducted in the USA, South American, and Canadian Cordillera, and focuses on the geology of porphyry copper deposits, magmatic processes that generate metal and sulfur-bearing hydrothermal fluids, field-based structural geology, and isotopic tracers and geochronology. He has published more than 50 peer-reviewed papers and geologic maps, additional field trip guidebooks and reports. Google Scholar notes his publications have 3477 citations (h-index = 29). He has served as a Fellow, Silver Medalist (2017), and Thayer Lindsay Lecturer (2018) of the Society of Economic Geologists, Fellow of the Geological Society of America and is past-chair of the Minerals and Energy Section of the Association of Public and Land-Grant Universities, where he has advocated for federal support for US universities.